Kia Ora! I'm Dan. I'm a Kiwi (a person from New Zealand, not the fruit). Yes Lord of the Rings is great. No hobbits don't actually live here. I'm a bartender, I'm an engineer, I'm a keen hiker, or as we say 'tramper'. 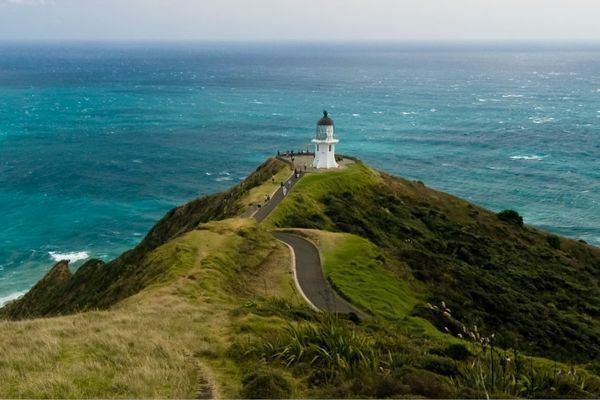 And the end of 2017 ill be attempting Te Araroa - the long walkway. A 3000km trail running the length of my homeland. This is my first thruhike and hopefully not my last. Te Araroa poses a different set of challenges to the American thruhikes, which I'll share with you all along the way!